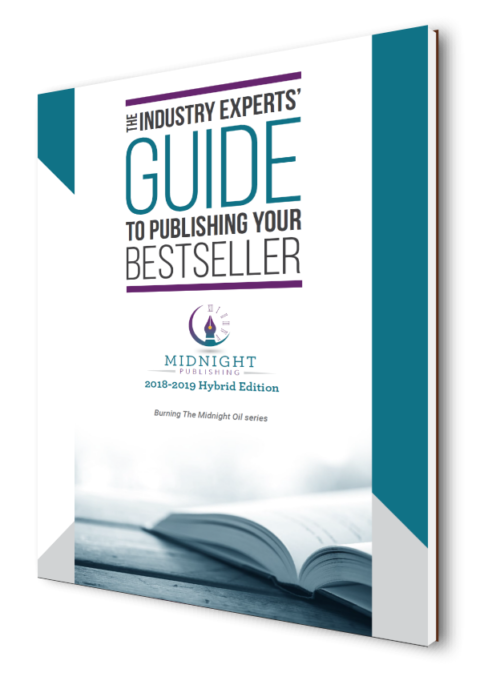 What it means to “earn out your advance,” and the amount of royalties authors can expect to make beyond the initial advance payment. Scroll to the description below to see everything this guide has to offer! 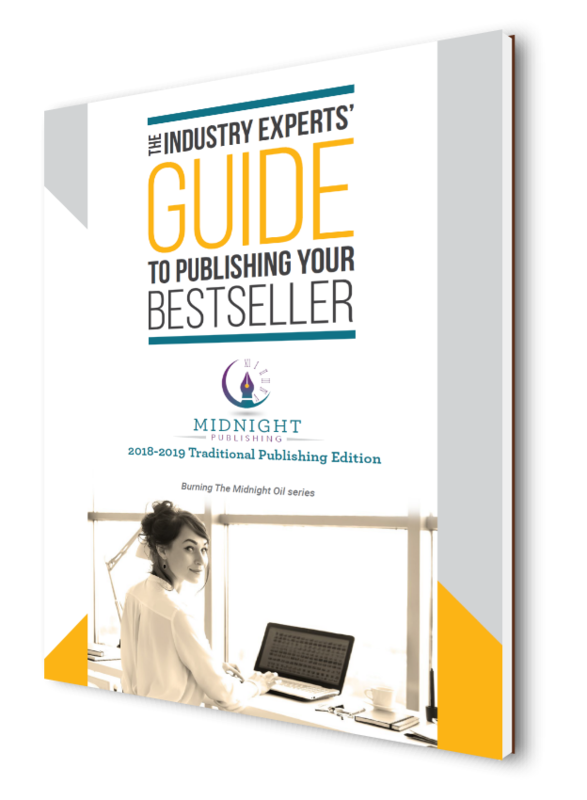 –Details of the advantages of traditional publishing, and why many authors have chosen and continue to pursue this avenue even in the wake of e-books and self-publishing/hybrid publishing. –The type of extensive distribution in brick-and-mortar stores you can expect (walking by a Barnes & Noble to see your book on the shelves, for one). 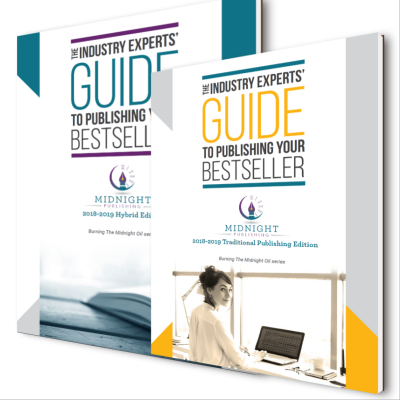 –Other insider information including what it means to “earn out your advance,” and the amount of royalties authors can expect to make beyond the initial advance payment. *How to go about receiving representation from the right agent, and why you need an agent in order to be traditionally published. *A detailed description of what a query letter is, and how to fashion the components it needs: a book synopsis, chapter summaries, your intended market/audience, an author bio, and your author platform (if you have one) or ways you intend to promote yourself and establish your own fanbase. If you are a nonfiction writer, directions on how to submit a book proposal, usually with three sample chapters, and a synopsis of each chapter. 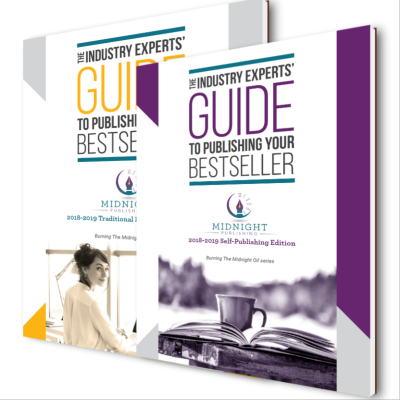 *A one-sheet on what literary agents can and should be doing for you, and how much you can expect to pay them for their representation. –An exploration of the various publishers available and what makes each one unique, and what is the “Big 5”? 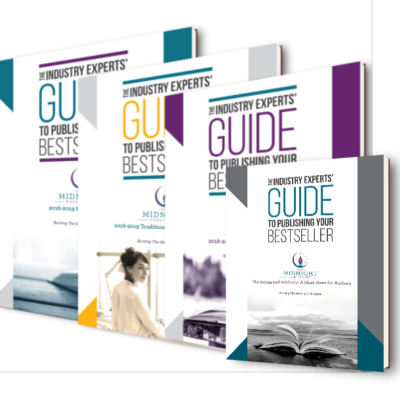 –Our curated list of recommended literary agents, as well as major, indie, and university publishers to consider pursuing, and the pros and cons of each.